The Coaching Club that gives youBe the first to know when the next Book or Program are available in the 'Life & Business by Design' series for personal development or the 'Coaches In Business' series where you discover how to increase your income and position yourself as the coach of choice! "I've created the 'Coaching Club' to share my passion of PMA positive mental attitude and give you an insight into the wonderful world of Coaching Leads To Success. I look forward to welcoming you to the Coaching Club and inspiring you to Live Life by Design"
Success Is About Choice tap into the resources we have on offer. Books and programs and retreats for self growth and entrepreneurship with tips, personal development coaching and business boosting strategies to attract opportunities and abundance into your life. Read more about the secrets to build a stunning lifestyle ... Don't miss out - join the Coaching club! The Coaching Club is packed with useful and easy strategies to grow personally and increase your income! Tips to create exactly what you want! It's the Rocket Fuel For Success! Learn how to increase your income levels and explode your personal wealth. Discover how you can become recognised as the expert to go to in your field. Design Your Business Around Your Life - Today! 'Coaching Leads To Success' learn the success strategies you need now to build your core foundation for a true life and business by design, and affect more people with your unique knowledge and make money from your passion. Are you serious about building a successful Coaching Practice and living a life by design? Decide to begin your journey towards the lifestyle you dream of. Join our 'Coaching Club' today and tap into your future and learn how you can succeed. If you truly want to a live a lifestyle of freedom with a thriving business then it's time to consider a Vision Coaching Day with PaTrisha-Anne. Get to grips with your true ambitions and set out a blue print, a step-by-step strategy plan for your future. Book A Vision Day experience and let me help you succeed in your Coaching Business and share my Coaching Business Blueprint to earn an extra $5,000 - $20,000 a month new income! "I admire your strengths and I'm inspired by your books. I believe your book Life Coaching A-Z to be very well written and am enjoying working through the modules. I know with my commitment and passion about Life Coaching and the help from reading this book I will become an excellent Life Coach". L.R. London, UK. 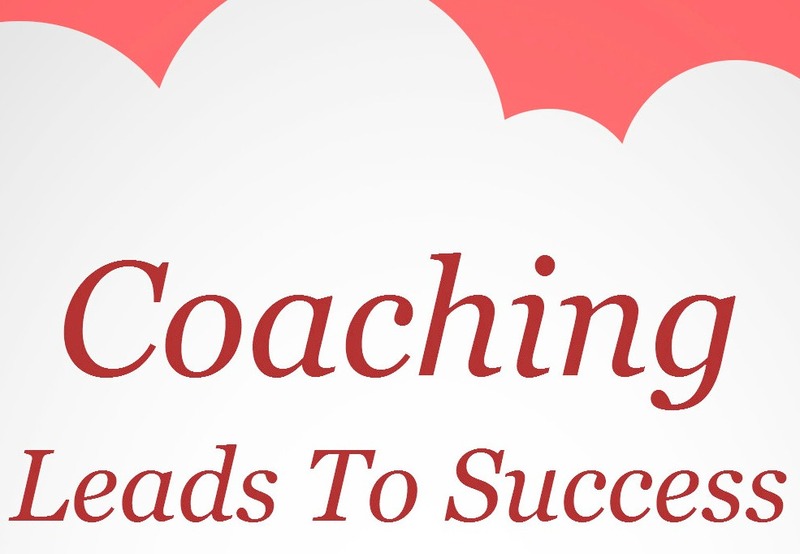 'Coaching Leads To Success' information products are packed with personal development and business building and marketing tips.